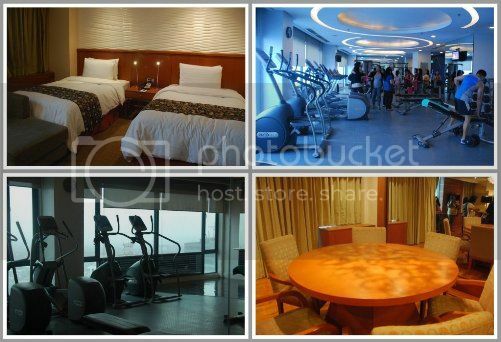 I was all set to attend ParenTIN.tv’s 2nd anniversary at Eastwood Richmonde Hotel last September 10, 2011. I wouldn’t want to miss ParenTIN.tv’s first ever blogger’s day. This would have been the fourth time I’d be attending a ParenTIN.tv event. However, my son’s viral infection lasted for more than five days. That Saturday morning, he still had fever, and we had to go to Makati Medical Center to have him undergo a chest x-ray as recommended by his pediatrician; it turned out normal (thank heavens!). 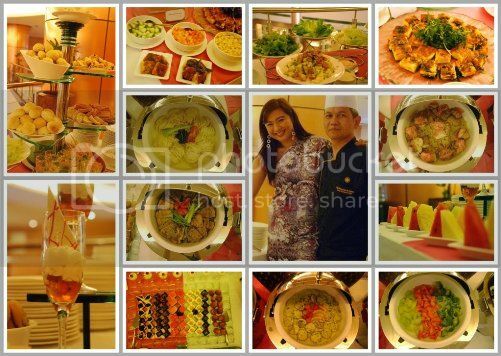 Everyone joined in a delicious buffet lunch prepared by Chef Bienvenido Chavez. After a hearty lunch, Ms. Tintin Bersola-Babao talked about what to expect from ParenTIN.tv on its third year. We can now watch Parentin.tv episodes on Knowledge Channel, Skycable Ch. 42 on the following schedules: Sundays at 8p.m., Mondays, 7:20 p.m., Wednesdays, 8:40 p.m., and Saturdays, 9 a.m., 2 p.m. and 9 p.m. There will be discussion about developmental milestones, toddler tips and more celebrity interviews! ParenTIN.tv wishes to know, see and hear the feelings of teenagers. Teen bloggers out there can just send in their articles to hello@parentin.tv. ParenTIN.tv recently launched another online promo that gives enterprising moms an opportunity to win a free booth at The Grand International Importers and Exporters Christmas Bazaar in World Trade Center-Hall A from November 11-20, 2011, by just turning in a successful referral. The booth is worth P60,000, and two winning moms or dads can share it to sell products this Christmas. For inquiries, email t.bersola-babao@parentin.tv. The winners of ParenTIN.tv Toddler Contest (Vince Crispaul Salinas and Harrich Jean Agbisit) and Online Quiz (Bedalyn Aguas and Aileen Lumbang) were then awarded. Then, the guest speakers were called. 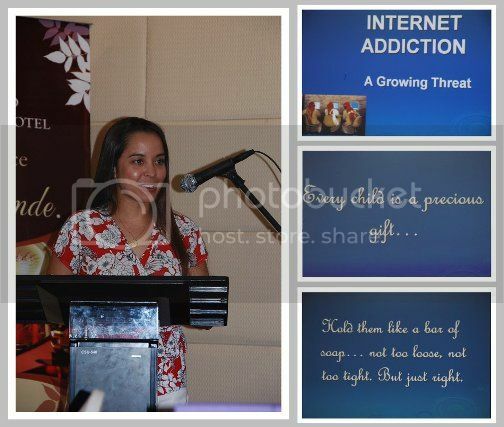 Ms. Vanessa Garon talked about Internet addiction, and Ms. Zonito Torevillas-Tamase talked about Healthier Foods and Alkalinity. 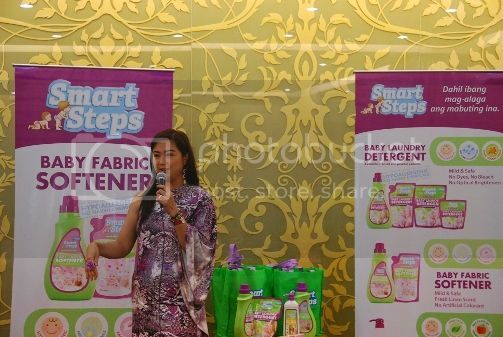 Tintin also shared with the mommy bloggers her newest discovery: Smart Steps baby cleaning products, which include the Baby Laundry Detergent, Baby Fabric Softener and Baby Bottle Cleanser. These are all mild and safe for babies. Then, the mommy bloggers were given a tour of Richmonde Hotel, had photo opps with Tintin and went home happy with their loot bags. Happy 2nd anniversary, ParenTIN.tv, and thank you, Pehpot, for lending me your pictures! This entry was posted in First Blogger's Day, ParenTIN.tv, Second Anniversary. Bookmark the permalink.